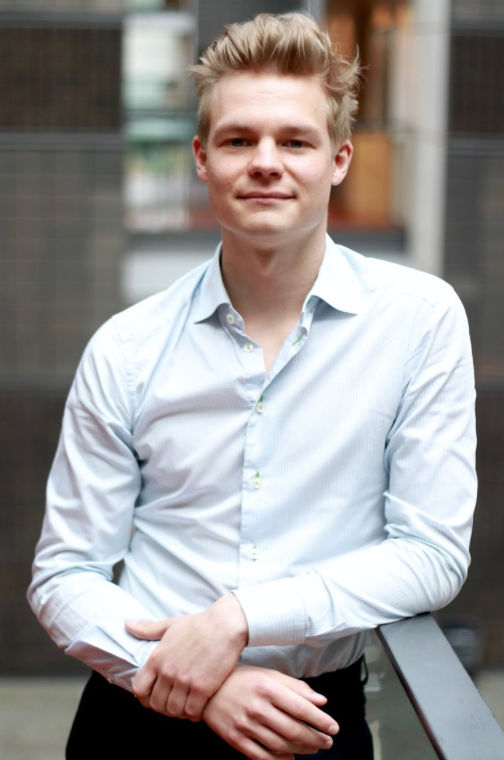 Frederik joined MarketingLab in September 2017 as a consultant, and was elected as President in May 2018 where he also entered the board. 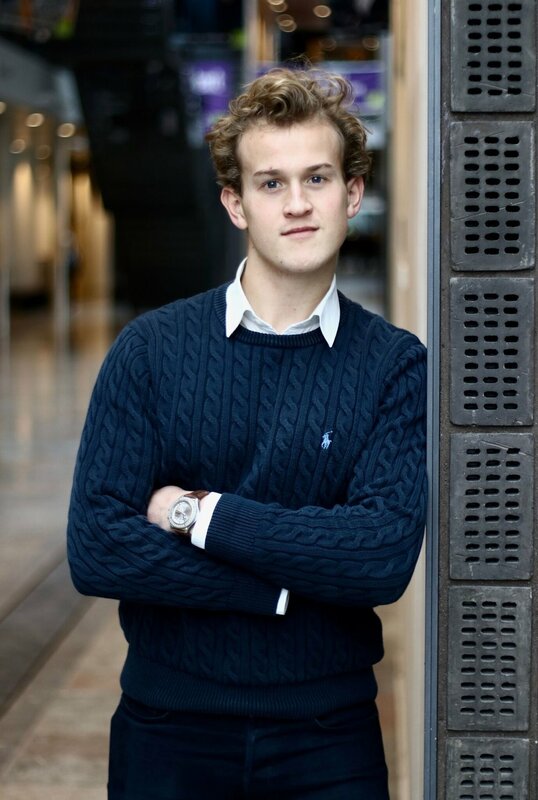 Frederik is currently studying his BSc in Business Administration and Sociology at Copenhagen Business School. Jacob joined MarketingLab in March 2017 as a consultant, and was promoted to Vice President in May 2017 where he also entered the board. Jacob is currently studying his BSc in International Business & Politics at Copenhagen Business School. Marianna entered MarketingLab in October 2017 as a consultant, and was promoted to be in charge of the recently added department Partnerships and Collaborations. She entered the board of MarketingLab in January 2018. Marianna is currently studying MSc in Management of Creative Business Processes at Copenhagen Business School. Emma joined MarketingLab in February 2017 as an event organiser, and was elected as Head of Events in May 2017 where she also entered the board. Emma is currently studying her MSc International Business Communication at Copenhagen Business School. 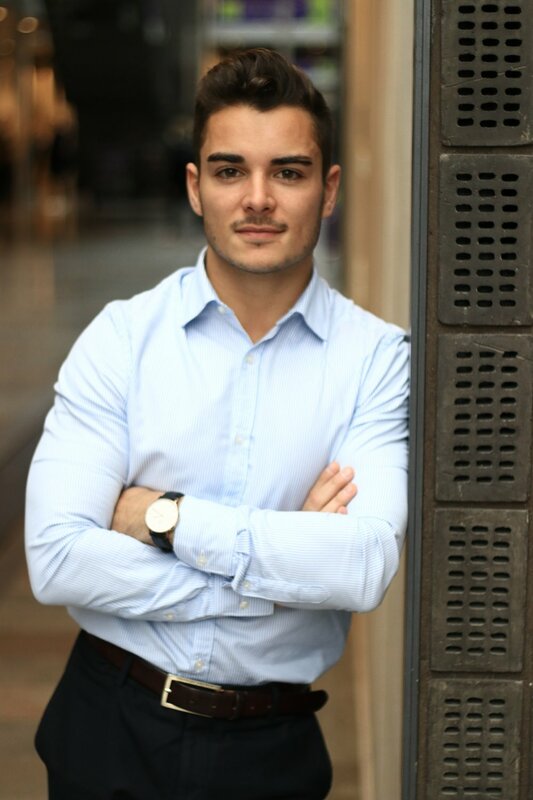 Peter joined MarketingLab in July 2017 as a consultant, and was promoted as Head of Consultancy in January 2018, where he also entered the board. Peter is currently studying his BSc in International Business at Copenhagen Business School. Anna entered MarketingLab in September 2016 as a course coordinator, and was elected as Head of Courses in May 2017 where she also entered the board. 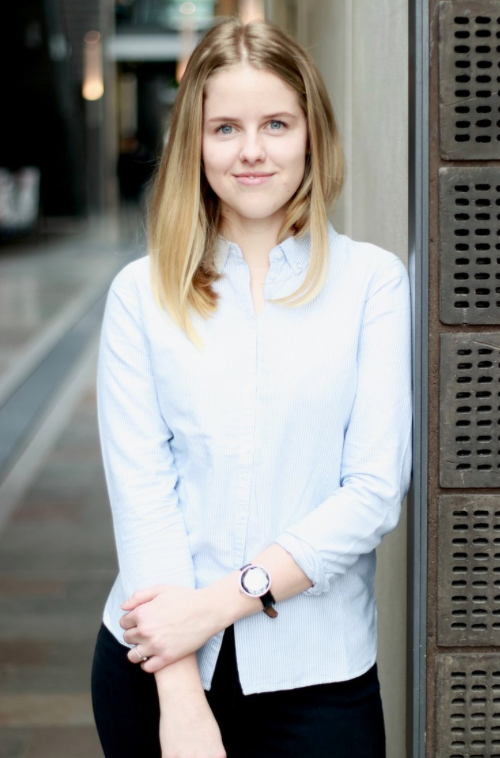 Anna is currently studying her second year at Copenhagen Business School in Strategy, Organization & Leadership. 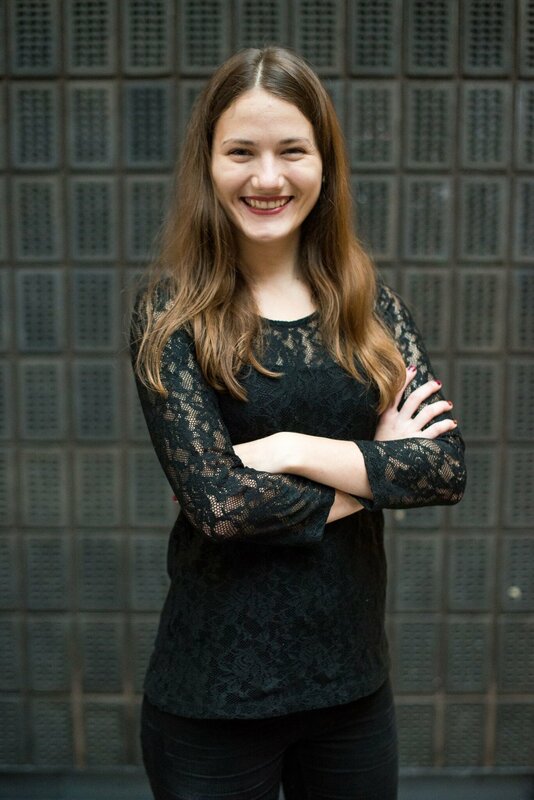 Dorota joined MarketingLab in September 2016 as a course coordinator, and was elected Head of Communications in May 2017, when she also entered the board. 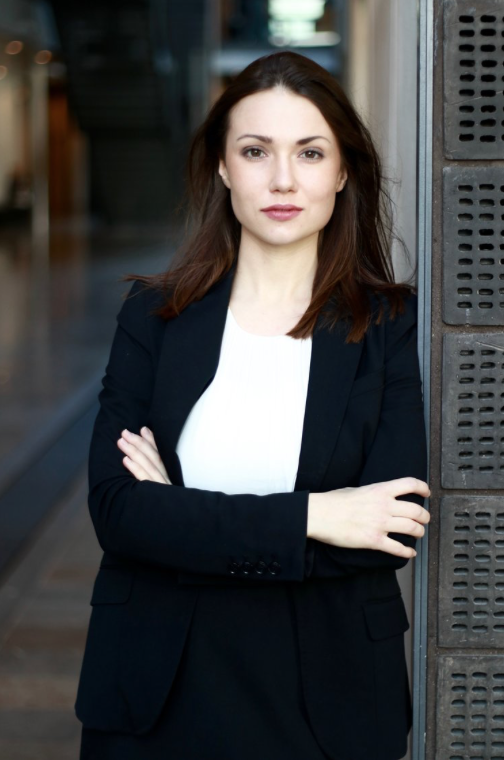 Dorota is currently studying her MSc in Strategic Market Creation at Copenhagen Business School. Anna joined MarketingLab in May 2017 as Head of HR, and entered the board simultaneously. Anna is currently studying her MSc in International Business Communication at Copenhagen Business School. Denise joined MarketingLab in October 2016 as Head of HR, and served in that position until June 2017, where she was also a board member. Denise is currently studying her MSc in International Business Communication at Copenhagen Business School. Greta joined MarketingLab in October 2015 as a course coordinator, and served as Head of Courses from April 2016 to May 2017, where she was also member of the board. Greta is currently studying her BSc in Business Administration and Sociology at Copenhagen Business School.